Are you taking produce that would have gone to food banks otherwise? By sourcing ugly and surplus produce for our boxes, we are not impacting what food banks receive. We source from the 20 billion pounds of produce that currently goes to waste on farms after food banks take what they can. In working with growers across the country, we do everything in our power to ensure that we are not purchasing produce that would otherwise be donated. The food banks in the markets we’re in have confirmed that our sourcing has not affected their supply at all. In fact, the amount of produce they are sourcing from farms has increased over the period Imperfect has been around since 2015. 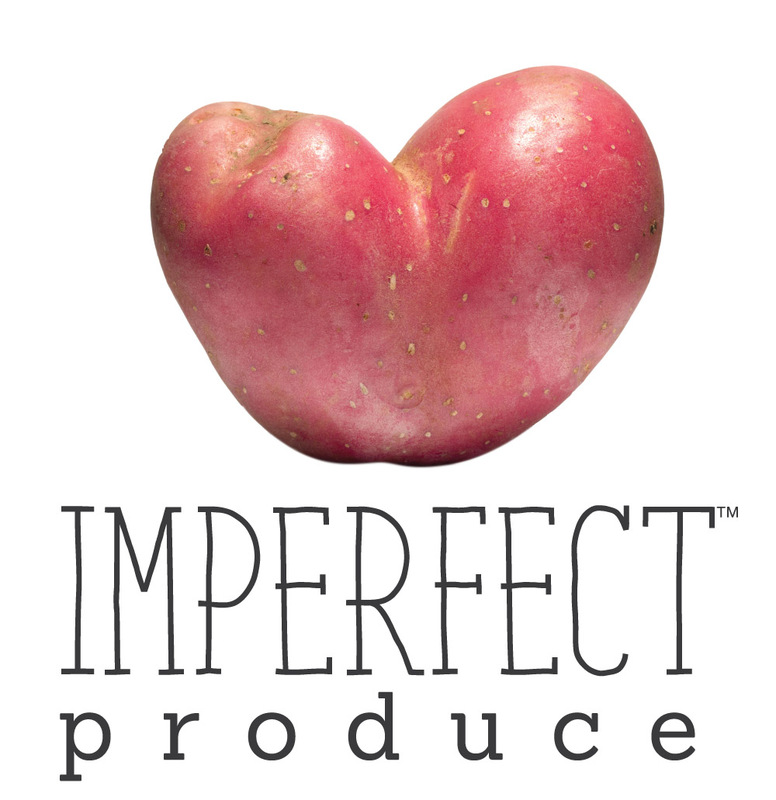 Over 3 years, the Imperfect community has recovered 35 million pounds of produce that might have otherwise fallen through the cracks of our food system. While we’re proud of this impact, it’s still only the tip of the iceberg and it certainly isn’t diverting produce from food banks. We work closely with food banks across the country to actively increase the amount of fresh produce they receive and have donated over 1.5 million pounds of produce as of December 2018. And we’re creating a foundation to begin giving grants to other organizations advancing our mission of eliminating food waste and building a better food system for all. Finally, we’re taking a longer-term view and leading the way on leveraging our position as a growing business to fix two long-standing structural injustices that are at the root of why we have significant hunger in America: income inequality and food accessibility. Most people who go to food banks have jobs -- in many cases, more than one -- but still can’t afford good food because their jobs don’t pay a living wage and because food is too expensive. At Imperfect, we’re helping lead the way on both of these issues by reinventing what good, living-wage jobs look like in the 21st century and through our reduced-cost box program, which ensures that nobody is priced out of good food. As of February 2019, 9,000 low-income families take advantage of our reduced-cost box program, with Imperfect contributing $150,000 every month to subsidize these additional discounts. How is your produce cheaper than grocery store produce? What is Imperfect, and how does it work? Does ugly produce taste the same as "normal" produce?